After seven seasons of being warned that winter is coming, the eighth and final season of Game of Thrones which will feature an epic showdown between the White Walker King and his Army of the Dead against mankind is here! 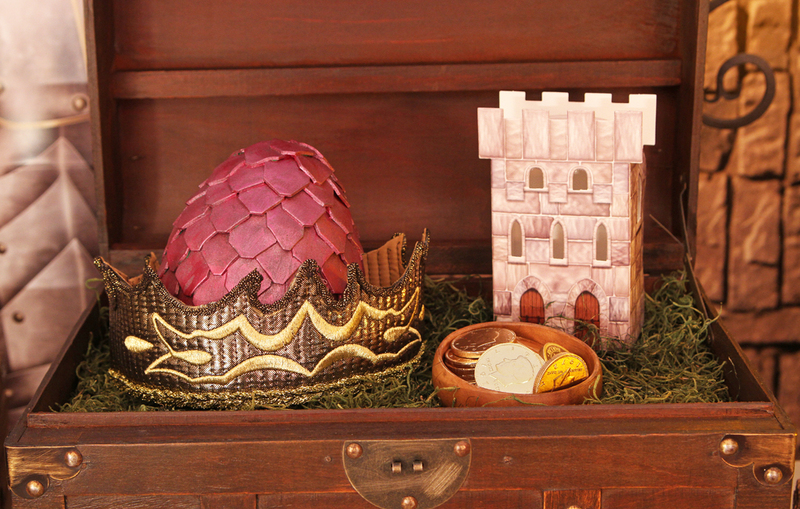 How are you planning on watching the last episodes of Game of Thrones? My friends at WHOLESALE PARTY SUPPLIES shared with ageekdaddy.com some great ideas to transform your house for hosting a Game of Thrones viewing party to make it seem like you and your guests are in Westeros while watching the show. 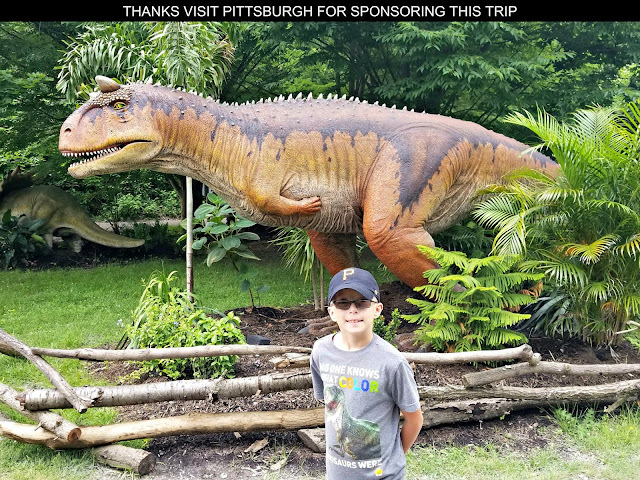 DIY isn't just for home repairs! 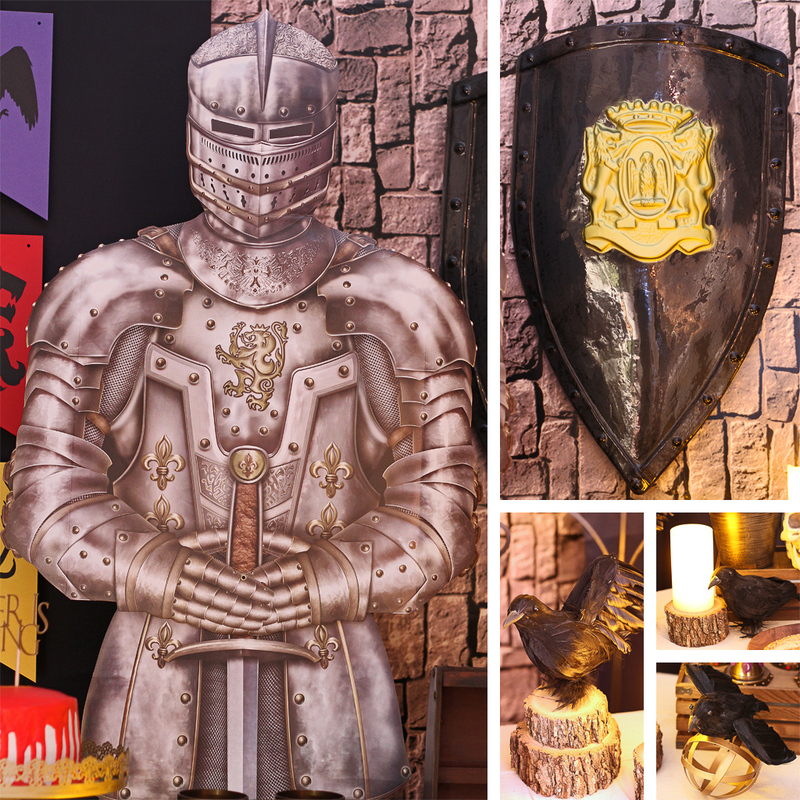 Create some do it yourself decorations to transform your house into a Game of Thrones style setting. 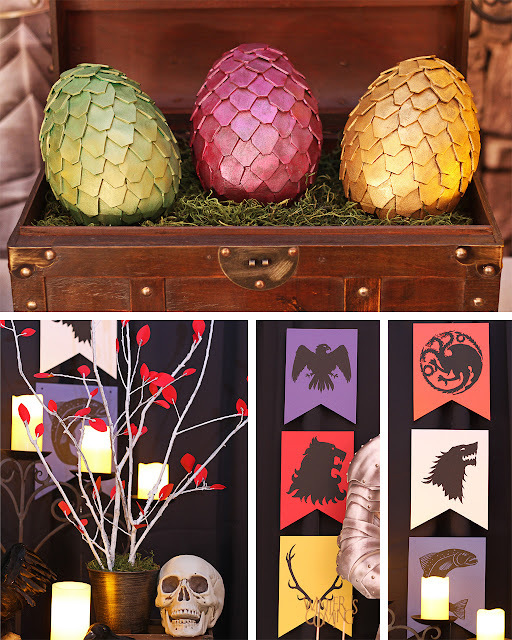 House sigils, dragon eggs and a Weirwood Tree are craft projects that can provide a Westeros ambience to your Game of Thrones party. Daenery’s Petrified Dragons Eggs – use fun foam scales to cover paper mâché eggs (here is a tutorial to guide you). 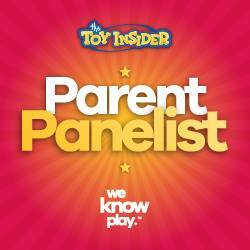 Place the trio in a chest to create an aura of authenticity. Weirwood Tree – bring the Godswood of Winterfell to the table with this small-scale version of the characteristic tree. Spray painted branches white then added red cardstock leaves to mimic the look. House Sigils – showcase the heraldry of a few houses with these sigil flags. You can make them from cardstock or cut them from felt for a softer feel. Free sigil templates can be found online to use to hand cut your own banners. Or if you have a cutting machine, download a .svg file like this one. Cover a table with a simple and raw canvas drop cloth then set out Medieval Jeweled Plastic Goblets for guests to sip from. These Cut Timber 10” Party Plates look real enough to fool the eye. Put them on a gold placemat or charger for an impactful juxtaposition. 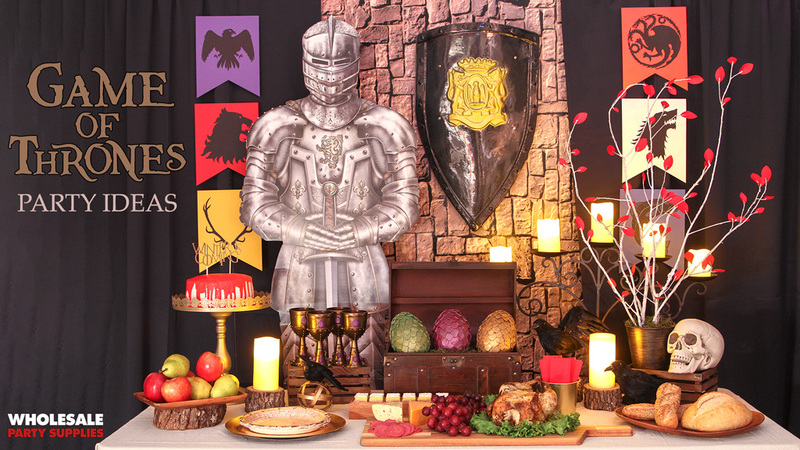 Now you have a medieval looking setup for your guests to feast from. There’s nothing more medieval than a stone wall. Create a full wall with this Medieval Stone Wall Backdrop or for added depth, flank a small section with velvet curtains. 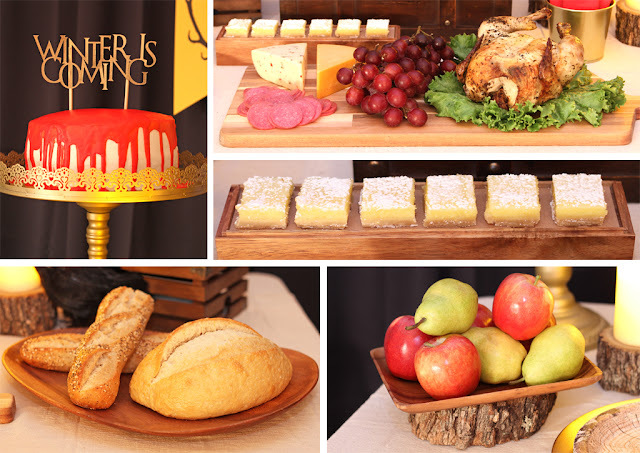 Celebrate the Game of Thrones season 8 premiere in style thanks to these Game of Thrones party ideas! Getting into costume is also an entertaining way to make a party extra special. 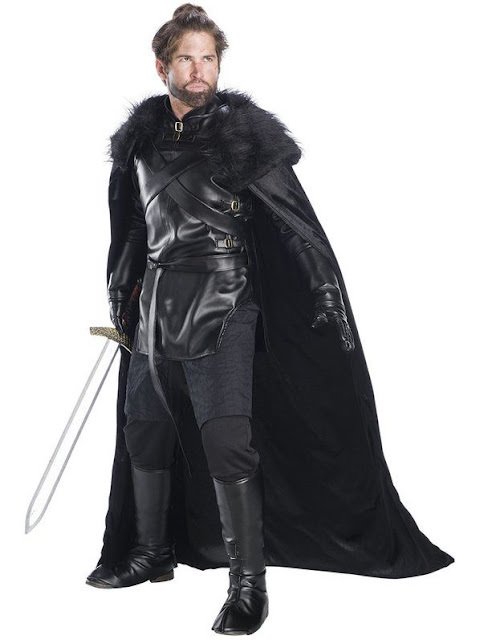 Represent your house like a true fan wearing one of these Game of Thrones Costumes. Dress Westeros style to really get into the spirit of the show while watching the final episodes of Game of Thrones.